Thrilled that clevelandedits.com could be a part of the editorial process on this project! 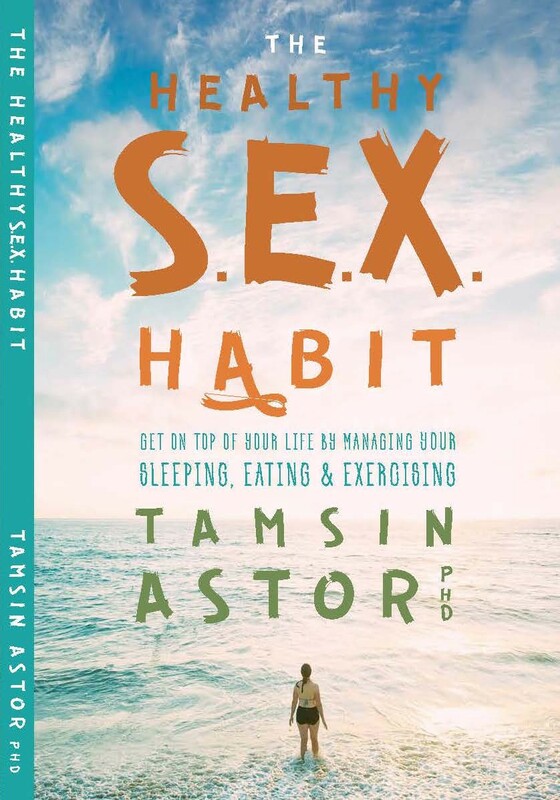 We congratulate Tamsin Astor on the upcoming publication of her debut book, The Healthy S.E.X. Habit. Available on Amazon & B&N, print & ebook. Thanks to the fabulous Jenna Skwarek (copy editor), RA Washington at Guide to Kulcher, and designer Ryan Walker for your help in making this a reality!